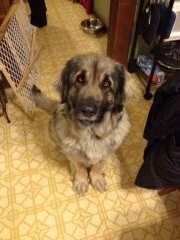 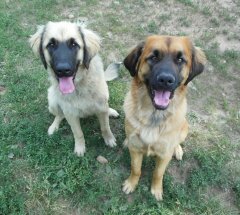 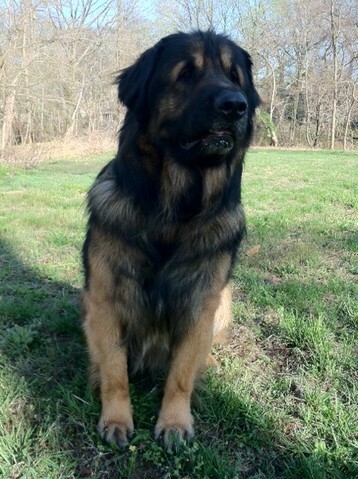 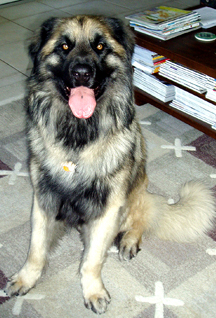 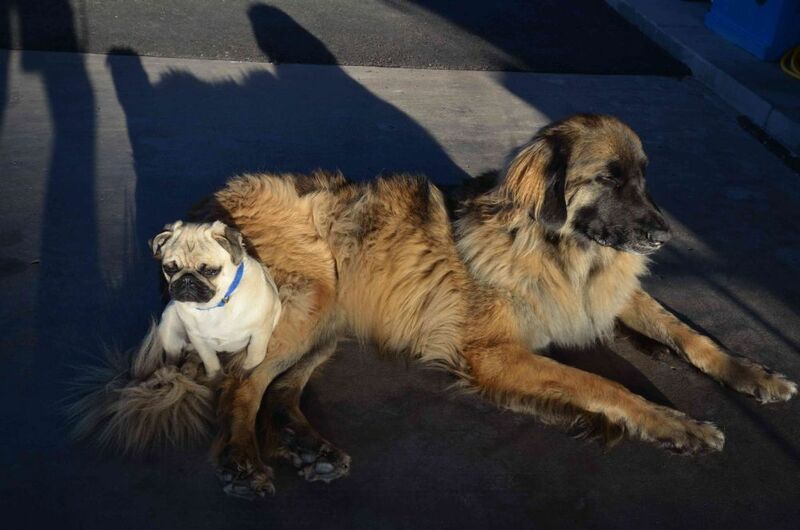 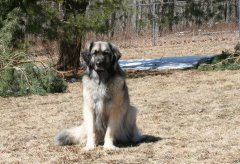 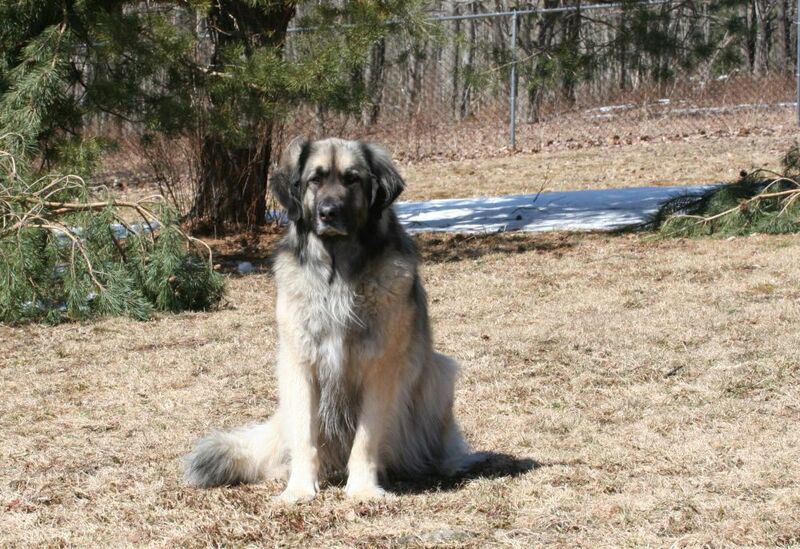 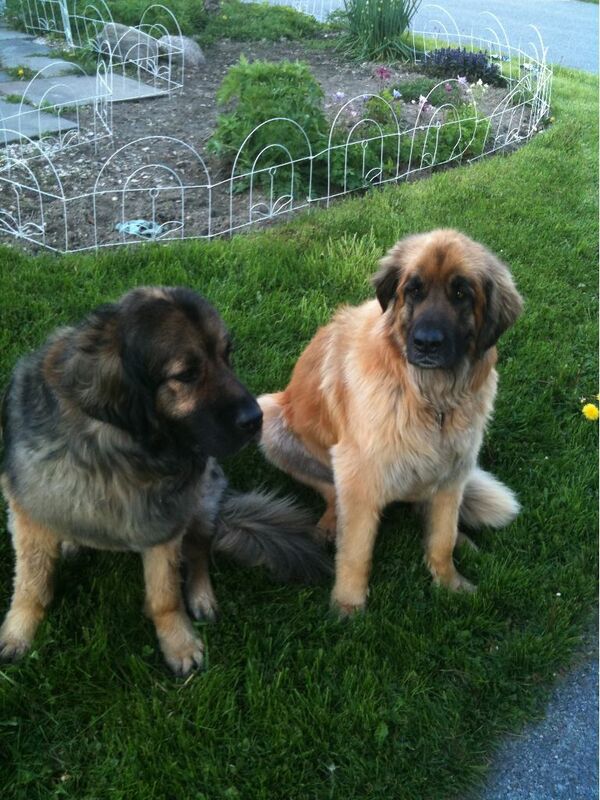 It takes many volunteers and support from our Leonberger lovers to operate a rescue group. 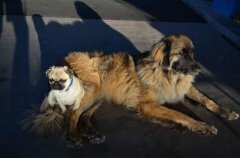 You can help in many ways - even the smallest contribution will be put to good use. Check the Volunteering, Donating, and Fostering pages for more information on how you can become part of giving a Leo a forever home.